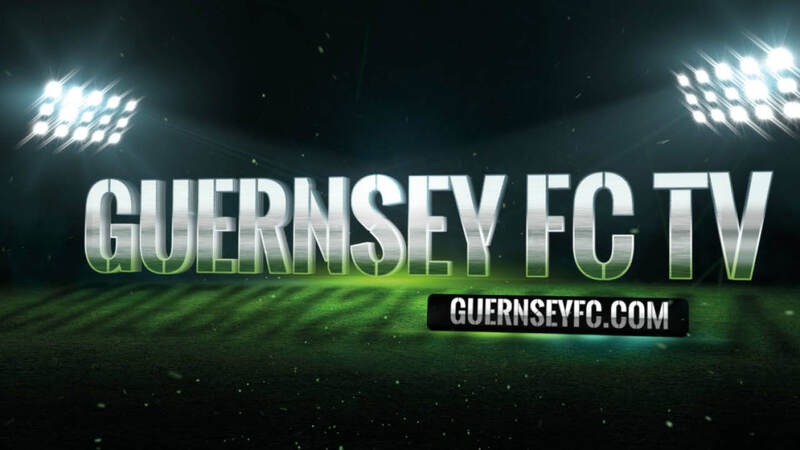 We are excited to announce that we have been appointed as the official provider of video coverage for Guernsey Football Club, for the second year running. Having provided video coverage for the Green Lions’ last season, we were able to reinvent the live streaming of their matches, both home and away thanks to the help of PJWD.net. This year we will offer live streaming of the club’s home and away games to their loyal supporters via GuernseyFC.com and will continue to provide video highlights featuring their best moments on the pitch. The goal of the month competition will continue to run, but this season will see the monthly videos featured on the club’s social media channels, with the winning goals being put forward as contenders for the Goal of the Season competition in April 2018. We will also be joining the players and management as they embark on their journey away from home this season as our Director, Olly Tracey, will be joining them for their regular away trips both at the weekends and including those not so popular mid-week games. We have invested in new video production equipment over the last few months, and the continued desire to improve our end product for the club is reflected in the new visuals, branding and music you will see in the videos that feature online. We hope that this season is equally as captivating as the last one as we were gripped with the action that took place on the pitch, and at sometimes off the pitch. You can be sure that if something of interest happens, you can can watch it on Guernsey FC TV. Nic Legg, Guernsey FC Director said, “we were delighted to renew On Screen Creation’s contract for the forthcoming season. Olly has become an integral part of the Guernsey FC set-up over the last season and has worked tirelessly to improve GFCTV and has often gone the extra mile to capture footage. We look forward to the product going from strength-to-strength in the forthcoming season, made possible thanks to the continued support of Karndean Design Flooring“.